Wernher von Braun ( March 23, 1912 - June 16, 1977) was a German aerospace engineer and space architect. He was the leading figure in the development of rocket technology in Nazi Germany and a pioneer of space technology and science in the United States. After World War II, von Braun was secretly moved to the US, along with roughly 1,600 other German scientists, engineers, and technicians, as part of Operation Paperclip. He worked for the United States Army on an intermediate-range ballistic missile (IRBM) program, and he developed the rockets that launched the United States' first space satellite Explorer 1. He served as director of the Marshall Space Flight Center and as the chief architect of the Saturn V super heavy-lift launch vehicle that propelled the Apollo spacecraft to the Moon. In 1955, von Braun became a naturalized citizen of the United States. In 1975, von Braun received the National Medal of Science. 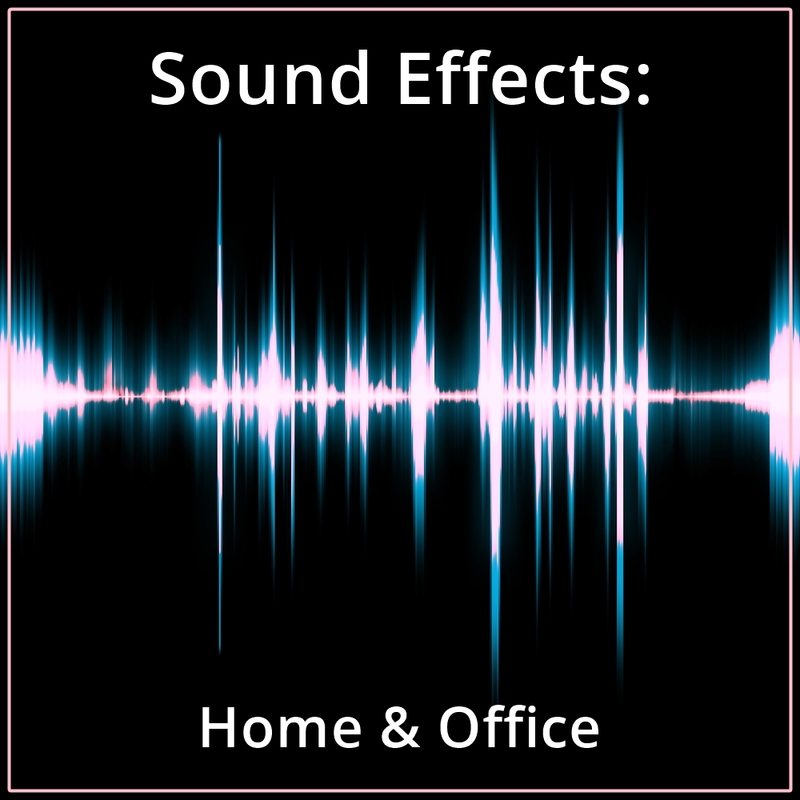 This recording is from Dr. Von Braun's speech at the 1st Annual SOLE Symposium, September 13, 1966, in Huntsville Alabama. 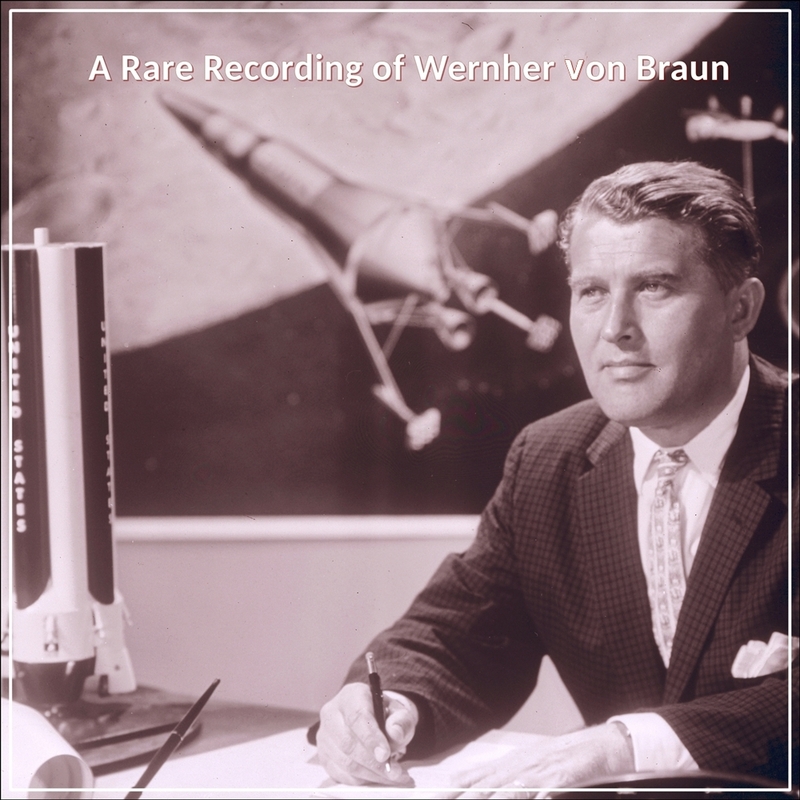 Wernher von Braun ( March 23, 1912 - June 16, 1977) was a German aerospace engineer and space architect. He was the leading figure in the development of rocket technology in Nazi Germany and a pioneer of space technology and science in the United States. After World War II, von Braun was secretly moved to the US, along with roughly 1,600 other German scientists, engineers, and technicians, as part of Operation Paperclip. He worked for the United States Army on an intermediate-range ballistic missile (IRBM) program, and he developed the rockets that launched the United States' first space satellite Explorer 1. He served as director of the Marshall Space Flight Center and as the chief architect of the Saturn V super heavy-lift launch vehicle that propelled the Apollo spacecraft to the Moon. In 1955, von Braun became a naturalized citizen of the United States. In 1975, von Braun received the National Medal of Science.